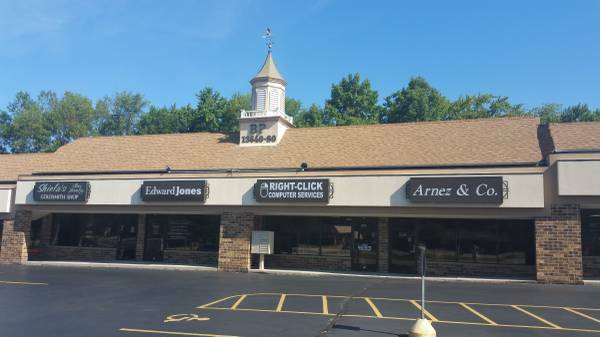 Full service computer repair - All brands. Free estimates. 13660 W. Capitol Dr. - Just West of Highway 41/45 in the Brookfield Place Mall. Data recovery and/or data transfer. Many other services available - please stop in or call for details. Most repairs include warranty - call or stop in for details. We might also buy your old computers, laptops and tablets - sometimes even if they are no longer working.